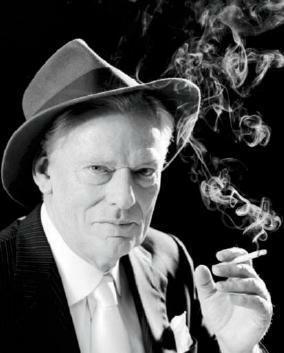 Herb Kelleher’s exuberant demeanor belied an unparalleled business savvy. ON A VISIT to Southwest Airlines’ headquarters in Dallas, employees strolling the corridors stop to chuckle at a kind of mirth-filled museum depicting its legendary cofounder hugging and mugging. Some U.S. airlines are scrambling to rebook passengers after the FAA announced it was grounding the Boeing 737 Max fleet. Airlines affected include Southwest, American and United.